Can we cool the Earth by eating less red meat? 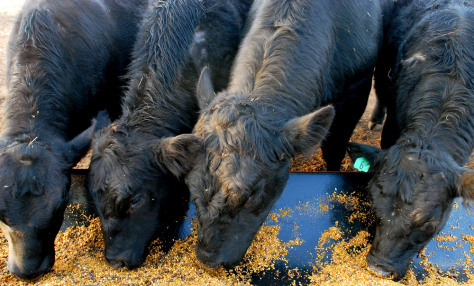 Cows produce not just red meat but also flatulence — especially when eating. And that emission contains methane, a powerful greenhouse gas.